Only a handful of physicians each year make the prestigious Newsweek Magazine “Best of” list. Drs. 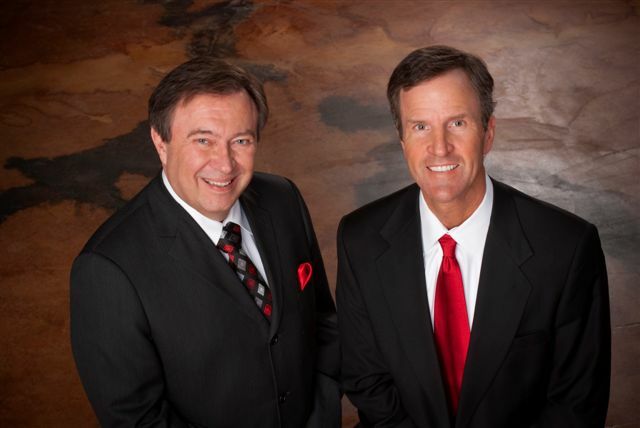 Mark Anderson and Walter Gaman of Executive Medicine of Texas will both be recognized in the June 28, 2010 issue. Drs. Gaman and Anderson are two of the most respected primary care physicians that I have ever worked with. Texas is no stranger to quality healthcare. The state boasts some of the brightest and talented physicians in the country. To be named “Best Doctors in Texas” by a nationally recognized magazine is really an accomplishment. Drs. Mark Anderson and Walter Gaman of Executive Medicine of Texas, located in Southlake, Texas have both made the list. State Representative Vicki Truitt put it best, "Medicine is changing before our eyes. Texas has created an environment to attract the best and brightest medical minds to practice here. Doctors must think 'out of the box' to accommodate today's patients. Doctor Gaman and Executive Medicine of Texas are crafting the next generation of health care delivery." The doctors have also authored a new book this year, Stay Young: 10 Proven Steps to Ultimate Health. “We are always thinking about how we can improve the lives of our patients and encourage them to take better care of themselves. Stay Young made it possible for us to provide them with a journal type resource that could take their health to a new level,” Dr. Gaman explains. Although these doctors have different bed-side manners, one thing is the same, they both focus on excellence. To learn more about Executive Medicine of Texas, visit their website at http://www.emtexas.com or call (817) 552-4300 to schedule an appointment.